Bihar Vikas Mission Result 2019: Below are the latest results published by Bihar Vikas Mission - Bihar Vikas Mission (BVM) / www.9curry.com. The recent result announced by the organization is Sub-Mission Manager 2017 Result 2019. 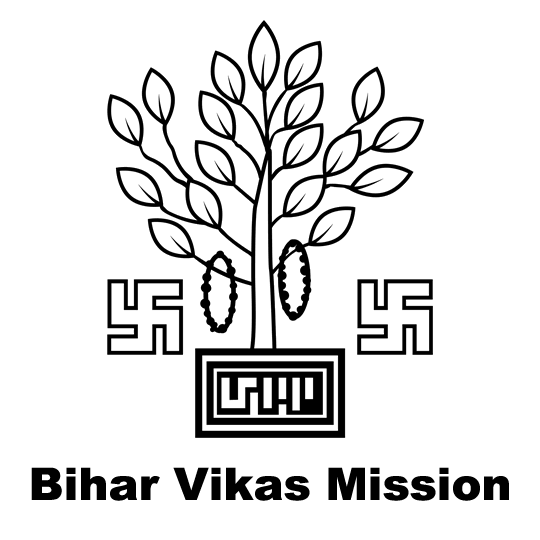 Bihar Vikas Mission Sub-Mission Manager 2017 Result 2019: Bihar Vikas Mission (BVM) has announced the Result on 06 Feb 2019 for Sub-Mission Manager Interview Test 2017 . Bihar Vikas Mission MIS Cell Lead Result 2018: Bihar Vikas Mission (BVM) has announced the Result on 29 Nov 2018 for Bihar Vikas Mission MIS Cell Lead Exam 2018 .